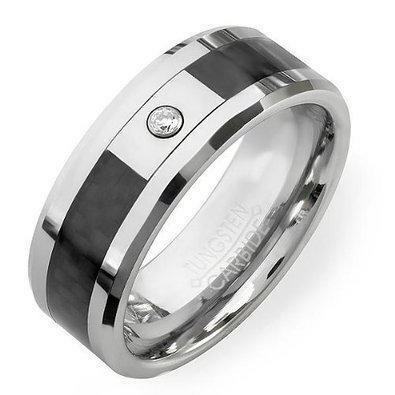 ** for non personalised ring visit Tungsten Ring & Jewel section. 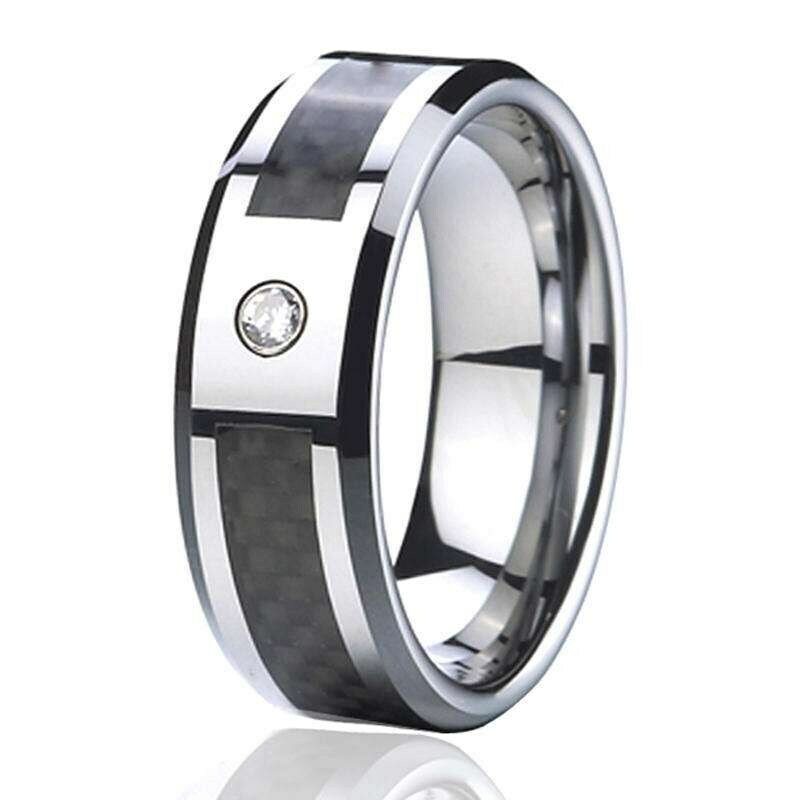 PLEASE NOTE* Tungsten Jewel including rings/bracelets will be dispatch from within the USA or other Global fulfilment centre. Comfort fit - heavy weight and the enduring finish of a tungsten carbide ring, speak of commitment, security and an everlasting bond. However, in exceptional circumstance we may consider replacement or refund . Please note* a £15 reprocessing fee may apply. PLEASE NOTE* some Ring/Jewel will be dispatched from USA /UK/GLOBAL FULFILLMENT CENTER.